Khader Adnan ended his 66-day hunger strike last Tuesday, wherein he protested against his administrative detention – that is, arrest without charge or evidence for an indefinite period of time. The final deal reached essentially just shortened his detention order by a few weeks, stating that Israel would not renew the detention – unless, new ‘secret evidence’ surfaces. 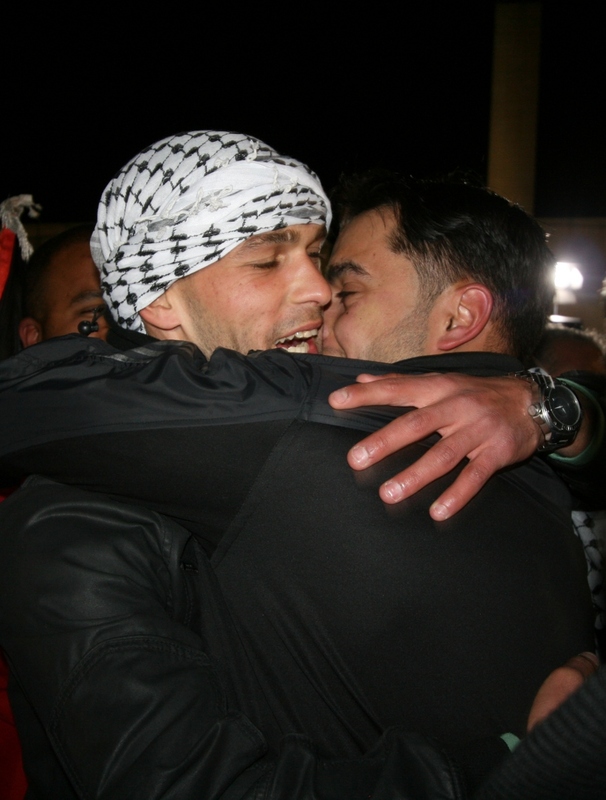 Thus, although Adnan was highly successful in drawing international attention to the case of administrative detainees in particular, and the Israeli occupation in general, it would be wrong to believe that with the end of his hunger strike came the end of the conditions he was protesting. As of February 1st there were 309 Palestinians under administrative detention, but even in the past few weeks this number has increased. 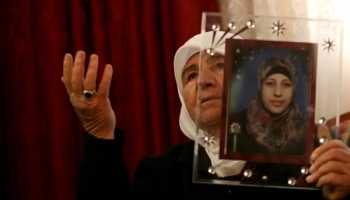 One notable case is that of Hana Yahya al-Shalabi, a woman who was released in the prisoner exchange last October, but was arrested on 17 February 2012 with a six month administrative detention order. Upon her arrest she began a hunger strike, and continues now on her 10th day. For other notable cases under administrative detention see here. 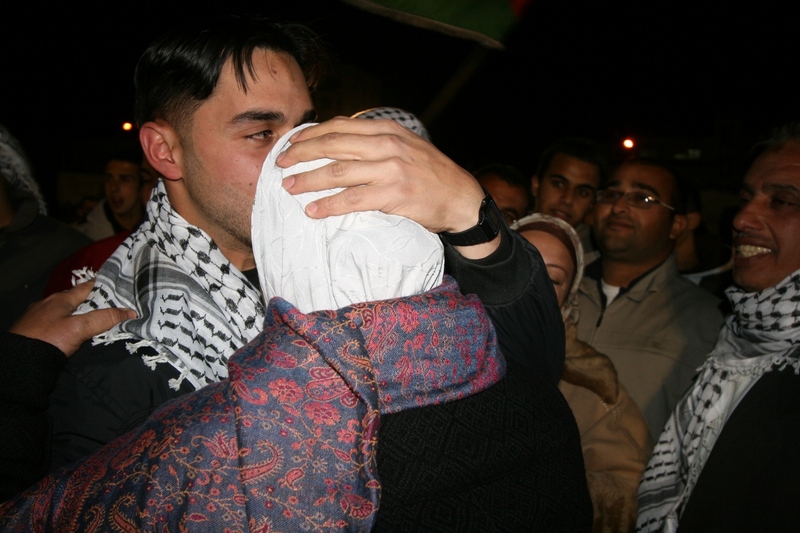 In the recent prisoner swap the sole Israeli prisoner detained by Palestinians, Gilad Shalit, was released in exchange for over one thousand Palestinian prisoners in Israeli jails. While most Palestinians were delighted to be reunited with family or friends, they were also reminded of an ugly reality of Israeli apartheid. One Jewish Israeli life is worth over a thousand Palestinians. And so it has been and continues to be. 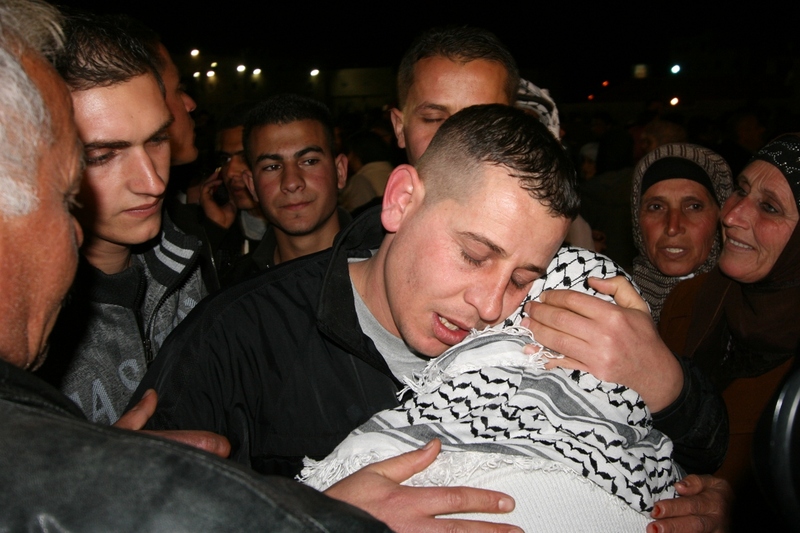 For the five years that Shalit was imprisoned, his face and name were repeatedly splattered across global media. Yet how many of the thousands of Palestinian political prisoners can we recall? 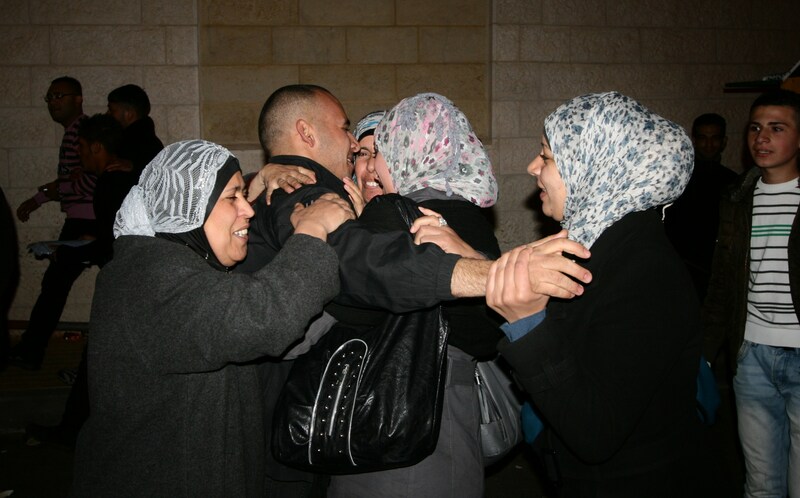 There were two phases to the prisoner release, the first which occured in October, led to the release of 477 Palestinian political prisoners. 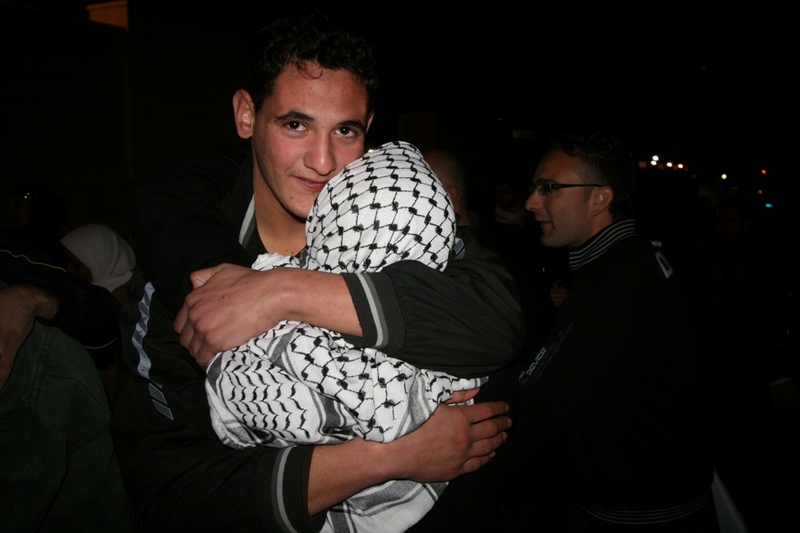 In the two months until the second group of prisoners were released, 470 more Palestinians were imprisoned, essentially making up for those released. 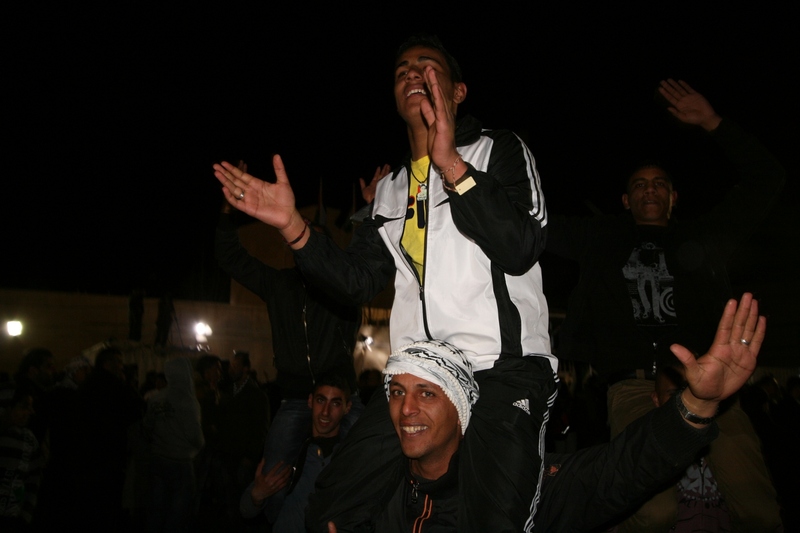 Those arrested between October 18 and December 12 included 70 children and 11 women. Regardless of the thousands of Palestinian political prisoners in Israeli prisons, and their cruel treatment at that, it was the Israeli captive that made international news continually for five years. 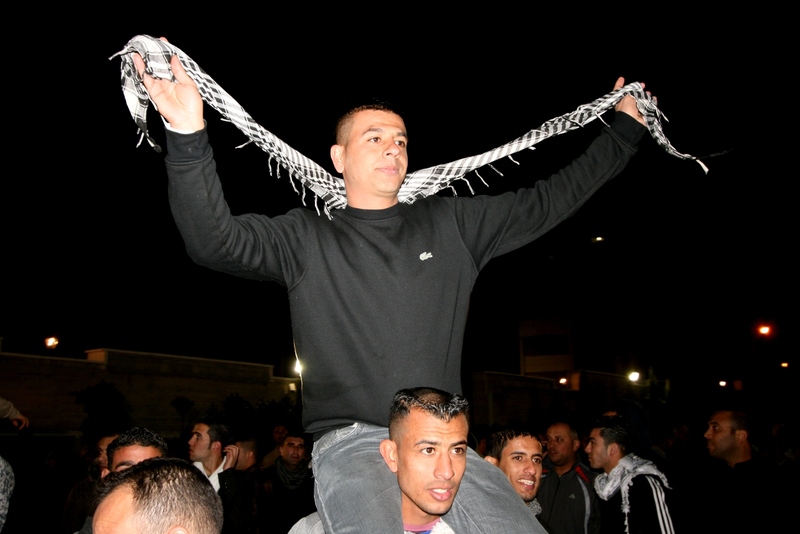 Despite that 700,000 Palestinians have been detained since 1967 (that is approximately 20% of all Palestinians in the occupied territory, and 40% of the male population), it is Shalit who was invited to Nicolas Sarkozy’s presidential palace in Paris where Sarkozy praised Israel for its effort with Shalit, claiming it as a sign of Israel’s democracy “because in a democracy we attach importance to one life.” In the case of Israel, a self proclaimed Jewish nation, that importance appears to be attached exclusively to Jewish lives. The arrest of an adult military soldier while serving in the Israeli Occupational Forces – an army repeatedly accused of committing war crimes against Palestinians – was worthy of global news and sympathy while the 7,000 Palestinian children arrested since just 2000 went ignored. The crimes of Israel’s occupation go largely ignored by the international community. For example, in violation of the Fourth Geneva Conventions, all but one of the prisons holding Palestinians are inside Israel (international law states that an occupying power must detain residents of the occupied territory in prisons within their territory). The result of this violation is that the family and/or lawyers of the prisoners are often denied permits to enter Israel and thus cannot visit the prisons. This goes largely unmentioned by the international community. Instead, we read about the inhumanity of Hamas not allowing visits to Shalit. Many aspects of Palestinian life have been criminalized under broad military orders. 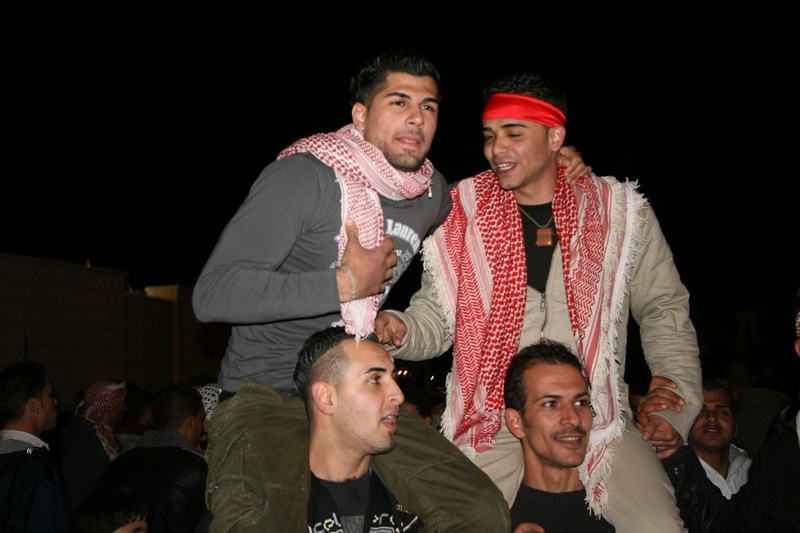 Examples given by Addameer are, for instance, that the political parties comprising the Palestine Liberation Organization (PLO) are considered “illegal organizations” despite that they have been in peace negotiations with Israel since 1993. The raising of a Palestinian flag is a crime. Participating in a demonstration is a disruption of public order. Even “pouring coffee for a member of a declared illegal association can be seen as support for a terrorist organization.” Thus, imprisonment has also become a common aspect of Palestinian life. 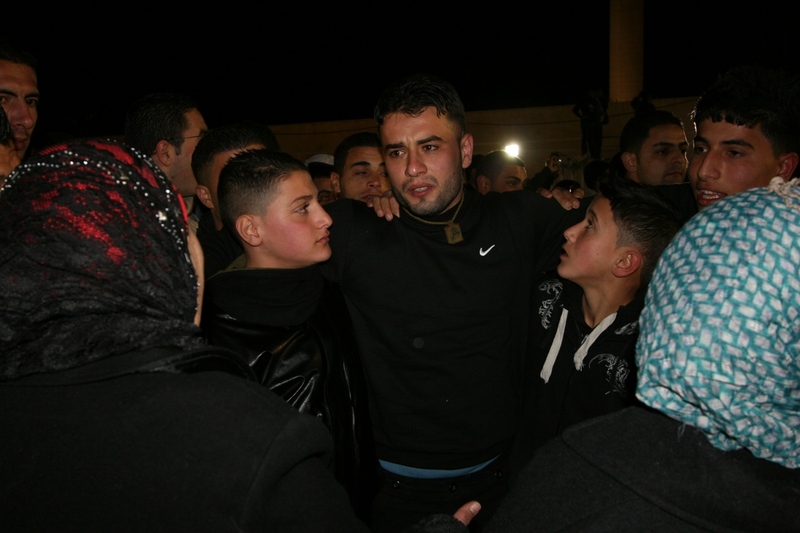 To the families, friends, and supporters of the thousands of Palestinian prisoners, the repeated talk of prisoners as numbers can be sickening. 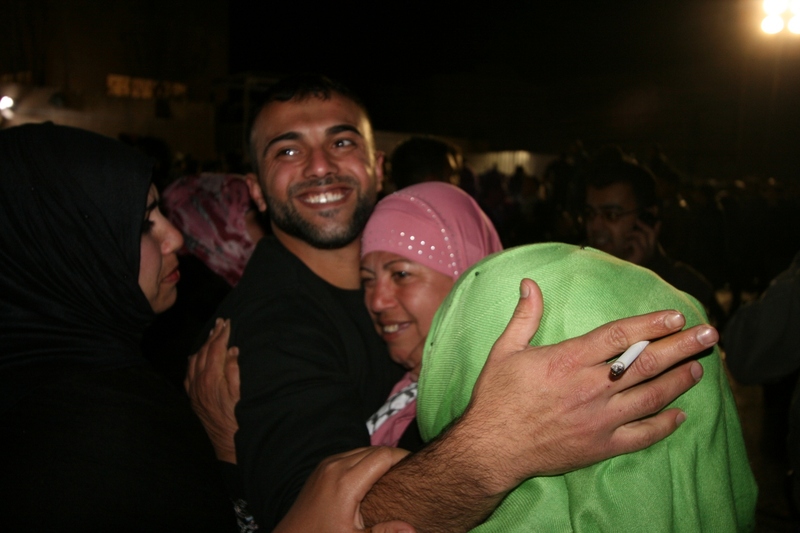 Each and every prisoner has a life and story as worthy as Shalit’s was to the world and despite the unequal representation in the media, we can vow to empower as many voices as possible by our own means. As Hana al-Shalabi is attempting to remind us that even the prisoners released in the exchange are not safe from harassment. Many have received threatening raids from the IOF in the middle of the night, with a reminder that they should not feel free just because they have been released. Others have had prices put on their head by illegal Israeli settlers, offering money in exchange for their murders. 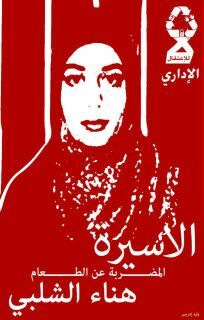 Al-Shalabi was an administrative detainee held for two years without a charge before she was released last October. Last Friday the 17th, she was re-arrested without a charge or trial and since then she has refused food. She has been given a 6-month detention order which can be renewed indefinitely. On day 10 of her hunger strike, she needs international support to amplify her voice. Act now for Hana al-Shalabi – sign the letter and/or send a fax!